We carry hose diameters for many different applications. Our amazing new hose retracts to 1/3 its full length, with increased puncture resistance and superior performance. 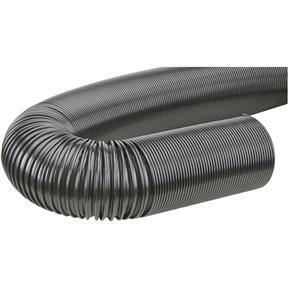 No longer will you need to deal with, or navigate around, excess hose. Uses LH fittings. Size: 4" x 6"
works just fine!! Sales rep was very courteous! !